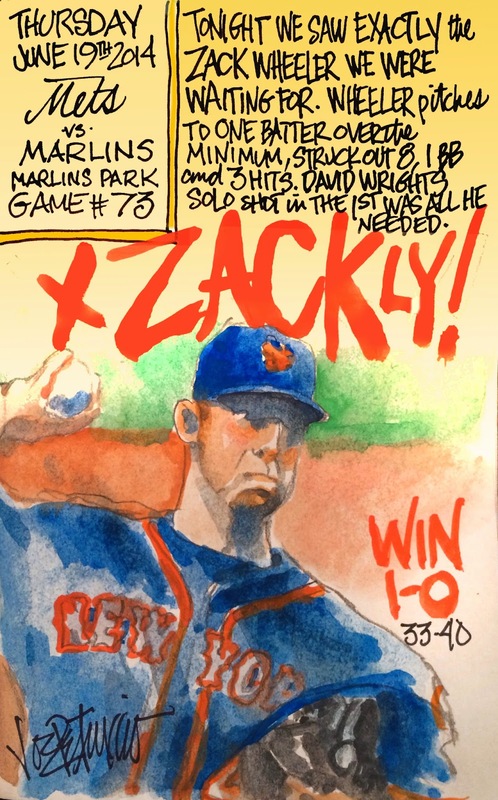 My Mets Journal: X-ZACK-LY WHAT WE'VE BEEN WAITING FOR! ZACK WHEELER PITCHES A GEM! Faces one batter over the minimum,28! Imagine this with Harvey and RUNS! X-ZACK-LY JOE! 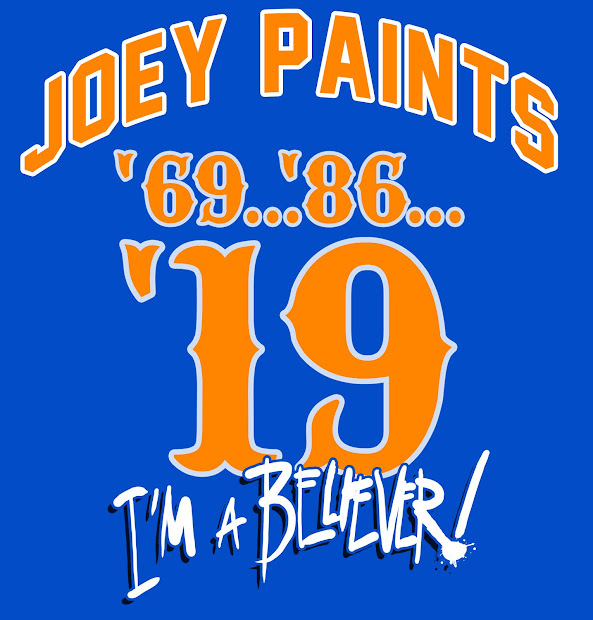 ATTA WAY METS!!! And great recap Joe!